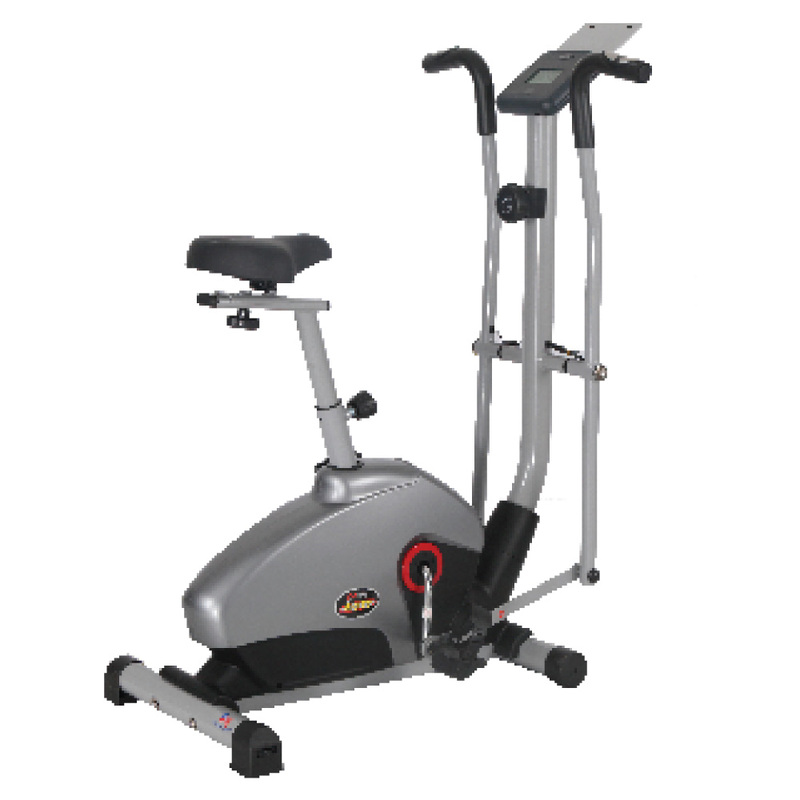 2 In 1 Dual Magnetic Upright Bike. 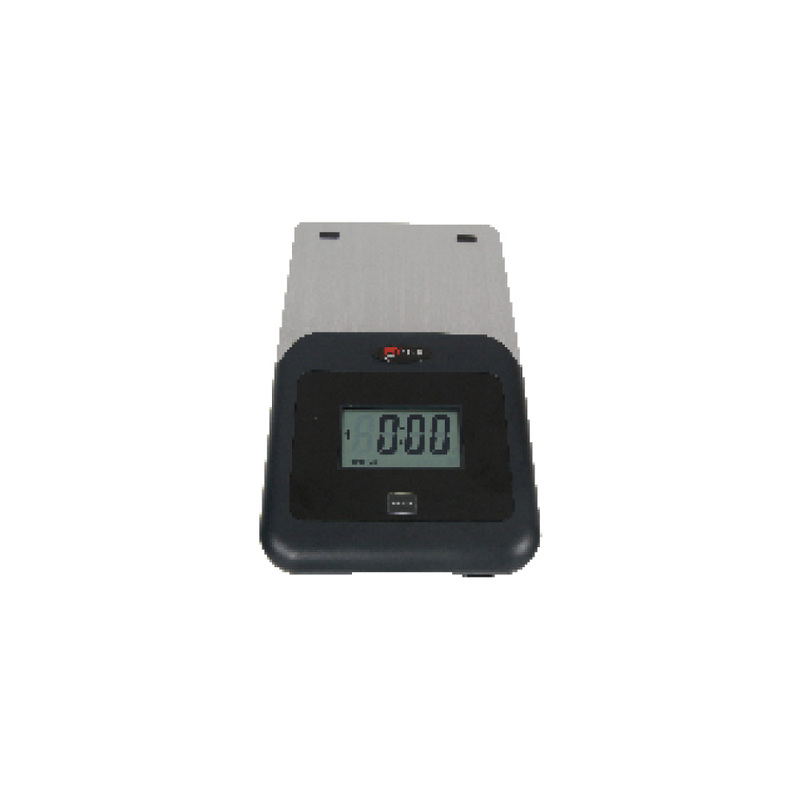 Computer Lcd Display Scan, Time, Speed, Distance, Calorie, Pulse, Odo, With Smart Phone Holder. 6 Kg. Of Rotating Mass Ensures Smooth And Dynamic Movement.